Founded in 2009 and based in Dublin, Ireland, InishTech’s vision is to help software developers unlock the commercial potential in their software. 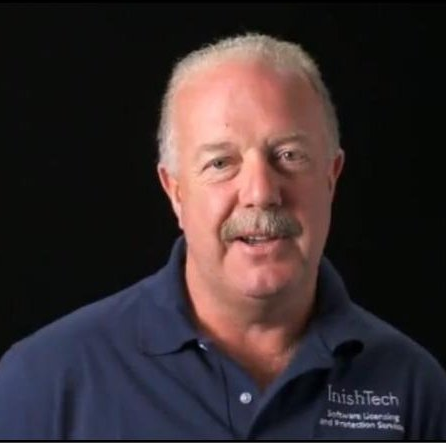 The company is privately held, with the major shareholders being the founders, private investors, Enterprise Ireland and Microsoft Corp.
Several hundred customers depend on the Software Potential service to protect and license thousands of applications in the marketplace, InishTech is already an international leader in the field of software licensing and an innovator in the shift to licensing all types of applications from the cloud. 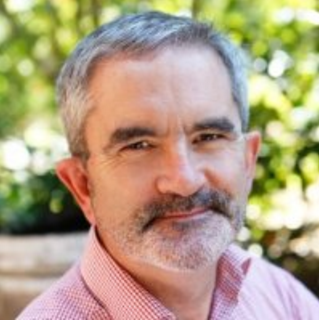 John O’Sullivan has more than 20 years senior management experience in the ICT sector including 4 years as Executive Vice President (EVP) of Product Development for Baltimore Technologies. John served as Head of Engineering for CSK Software, a member of the leading Japanese multinational software and services CSK Group. He has held senior technical management roles in the Irish Defence Forces, where he designed and implemented several large internationally recognized IT projects. John is a recognized leader within the ICT industry with a reputation for achieving operational excellence. He has a proven track record at EVP level in all aspects of international software product development in start-up, turn-around and established software product companies. He has also planned and executed several significant M&A and disposal programmes. A Chartered Engineer, John also holds a MBS in Information Systems from the Michael Smurfit Graduate School.